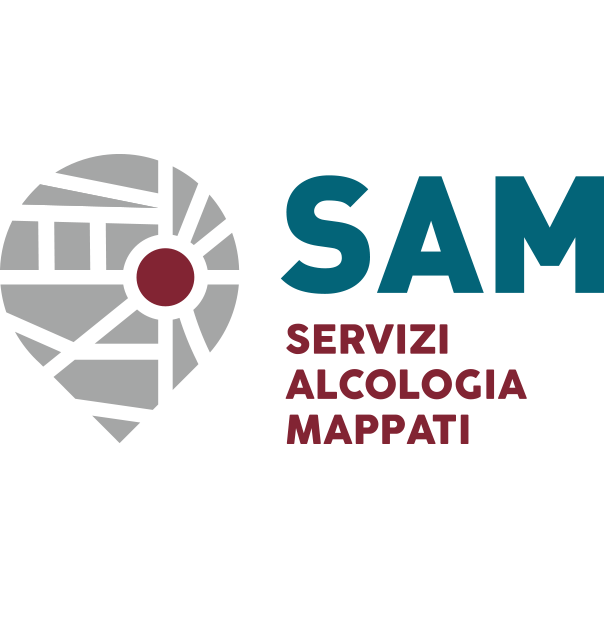 Titolo: Maternal risk factors for fetal alcohol spectrum disorders in a province in Italy. 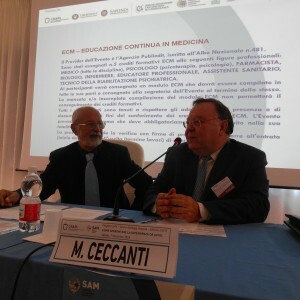 Autori: Ceccanti M, Fiorentino D, Coriale G, Kalberg WO, Buckley D, Hoyme HE, Gossage JP, Robinson LK, Manning M, Romeo M, Hasken JM, Tabachnick B, Blankenship J, May PA.
Maternal risk factors for fetal alcohol spectrum disorders (FASD) in Italy and Mediterranean cultures need clarification, as there are few studies and most are plagued by inaccurate reporting of antenatal alcohol use. Maternal interviews (n = 905) were carried out in a population-based study of the prevalence and characteristics of FASD in the Lazio region of Italy which provided data for multivariate case control comparisons and multiple correlation models. Case control findings from interviews seven years post-partum indicate that mothers of children with FASD are significantly more likely than randomly-selected controls or community mothers to: be shorter; have higher body mass indexes (BMI); be married to a man with legal problems; report more drinking three months pre-pregnancy; engage in more current drinking and drinking alone; and have alcohol problems in her family. Logistic regression analysis of multiple candidate predictors of a FASD diagnosis indicates that alcohol problems in the child’s family is the most significant risk factor, making a diagnosis within the continuum of FASD 9 times more likely (95%C.I. = 1.6 to 50.7). 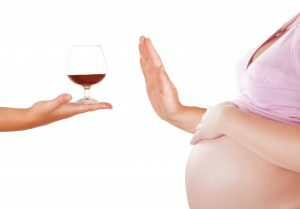 Sequential multiple regression analysis of the child’s neuropsychological performance also identifies alcohol problems in the child’s family as the only significant maternal risk variable (p < .001) when controlling for other potential risk factors. 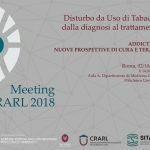 Underreporting of prenatal alcohol use has been demonstrated among Italian and other Mediterranean antenatal samples, and it was suspected in this sample. 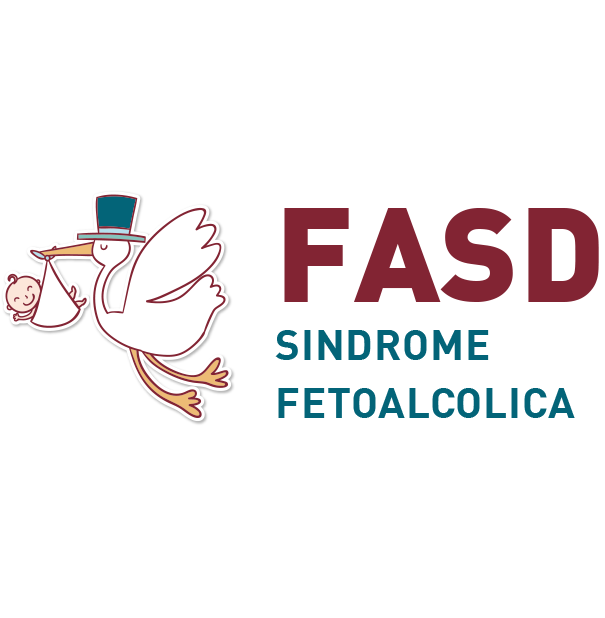 Nevertheless, several significant maternal risk factors for FASD have been identified. Association between positivity and smoking cessation. 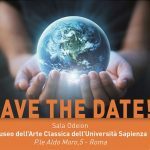 Relazione del Ministro della salute al Parlamento sugli interventi realizzati ai sensi della legge 30.3.2001 n. 125 “legge quadro in materia di alcol e problemi alcol correlati” anno 2014. 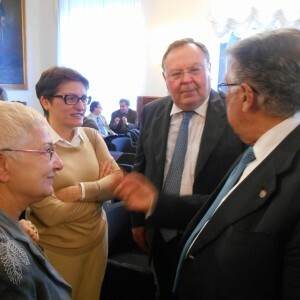 Relazione del Ministro del Lavoro, della Salute e delle Politiche Sociali al Parlamento sugli interventi realizzati ai sensi della legge 30.3.2001 n. 125 “legge quadro in materia di alcol e problemi alcolcorrelati” anni 2006-2007. 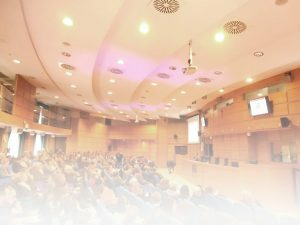 17 Dicembre 2015 0	Donazione e trapianto di fegato in paziente con insufficienza epatica; aspetti etici ed infermieristici.